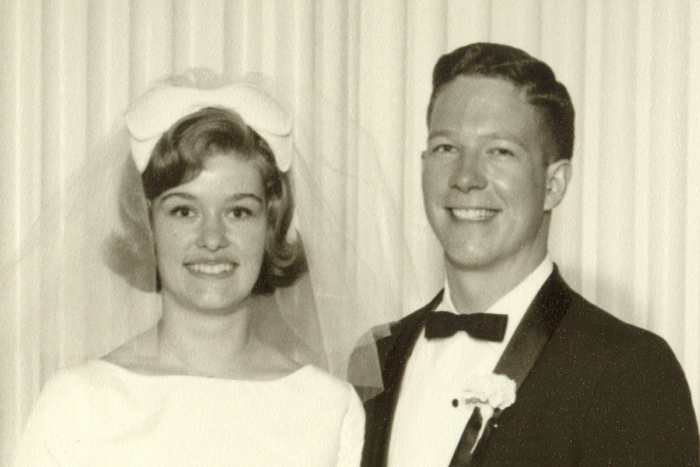 Happy Forty-Second Wedding Anniversary, Ma and Pa! Hmmm – that’s very Ma and Pa Kettle. At least I didn’t bust out all Lil’ Abner on all y’all. Oh – and just so you know, the stipulated gift for a Forty-Second Wedding Anniversary is “Improved Real Estate.” In keeping with tradition, I “improved” this real estate by cleaning two of the three toilets. you are so thoughtful! I mean… no one thinks about giving the gift of toilet cleaning. I wonder if theres a market in that sort of thing? A Very Happy (Belated) Anniversary to YOU, Dear Cousin! Yes, my gift to you is this splendid IDEA for a present ideal for cash-poor children.